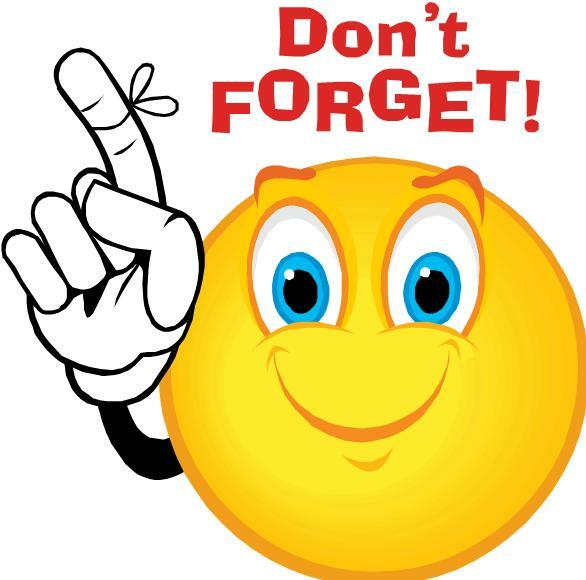 ← Warning: Aurealis Awards deadlines are closer than they appear! One week left – entries close December 7! Only SEVEN (7) days until entries close for the 2015 Aurealis Awards on December 7 and this week is a fantastic time to get organised! Talk to your publisher, prepare your files, and make sure your work is considered – we’re working hard behind the scenes to try to get all Australian 2015 work in, but we’d hate to miss anything! Remember, entry is free for all short story categories and Children’s work, and submission of electronic files for entries is encouraged (although print is still welcome).